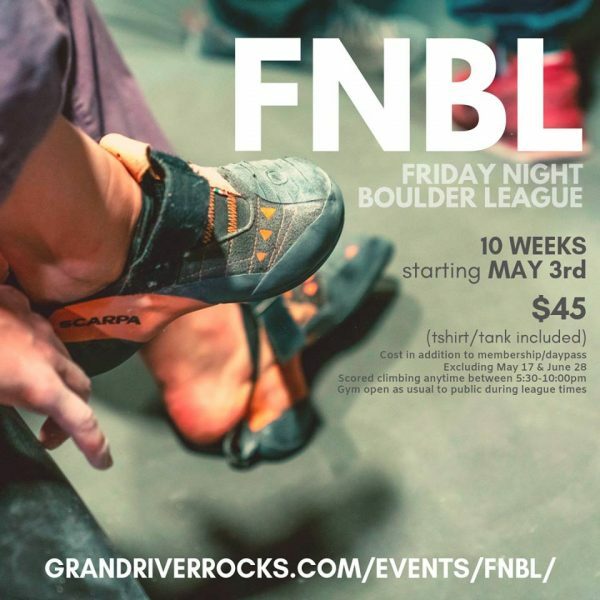 Home » Uncategorized » Friday Night Boulder League is Back! « Tonight! » Friday PD day!